Hey everyone, it's Sarah. And today I'm reviewing Lagerfeld by Karl Lagerfeld. 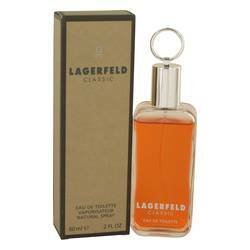 Now this is a classic scent that was released in 1978, and is still one of our top-selling colognes. I think it would make a perfect fall fragrance, because it's light and crisp. 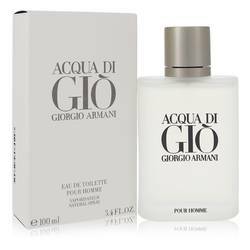 It's actually considered an oriental woodsy fragrance, so it includes notes like sweet orange, bergamot, nutmeg, cedar wood, tonka bean, and vanilla. 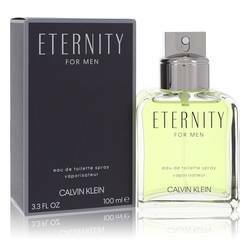 This is a vintage cologne, so I would recommend this for mature men who know exactly what they want. All right, everyone. It's time to go, follow us on Twitter, like us on Facebook, and subscribe to our YouTube channel. 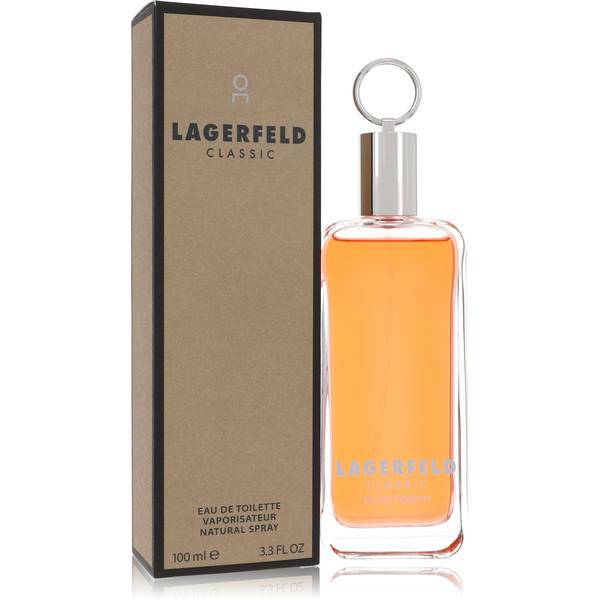 Lagerfeld Cologne by Karl Lagerfeld, Lagerfeld Cologne was released in 1978 and remains a popular, classic scent for men . 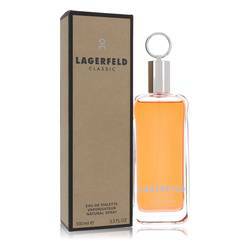 Top notes of this cologne include nutmeg, estragon and sweet orange. The middle notes intensify the scent with rose, patchouli and cedarwood. 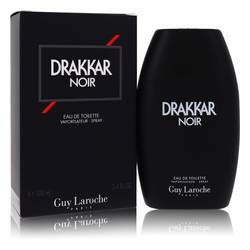 The base notes compliment the other layers with musk, vanilla and oak. 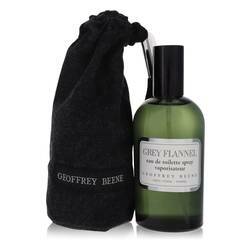 This scent is masculine, sweet and woodsy, making it the perfect everyday fragrance. 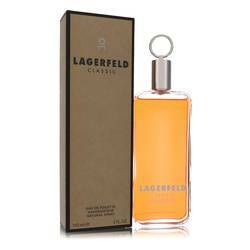 Karl Lagerfeld is the iconic name behind this cologne. 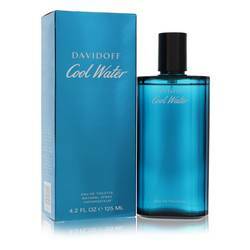 His design house Read More Read More released this scent with the help of perfumer, Ron Winnegrad. 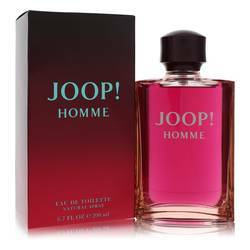 The famous designer for which this cologne is named, is best known as a risk-taking designer for brands like Fendi and Chanel. He is currently the lead Creative Director of Chanel and continues to design and create with a passion. 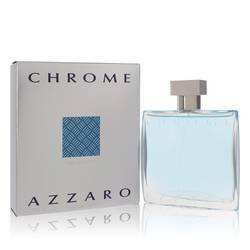 His fragrances have retained popularity over the years and his company now has 23 fragrances in its base. The scents are now produced with the brand Tommy Hilfiger, the newest having been released in 2017. All products are original, authentic name brands. We do not sell knockoffs or imitations.